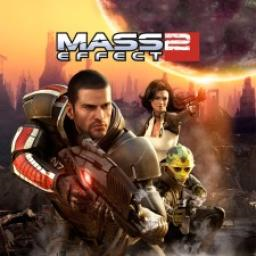 In an interview with Polygon, senior BioWare staff have confirmed that they have every intention of returning to the Mass Effect universe at some point in the future, once a couple of big projects are out of the way. They say first impressions are everything. Whether you're in a job interview, on a date, or writing a list for a popular gaming outlet, you have to start strong or you'll lose your audience. Here are gaming's best openings. This week is a slow week, so the team falls into discussing the semantics of what constitutes an RPG and how it's been a good year for them. Released six months ago, Mass Effect Andromeda has not exactly enjoyed the most trouble-free of existences. 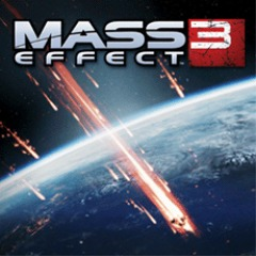 Now, Bioware has officially confirmed they are ending support for the single-player aspect. A short teaser trailer for Mass Effect: Andromeda's new multiplayer difficulty has just been released. Players will soon be able to play APEX missions on the new Platinum difficulty. 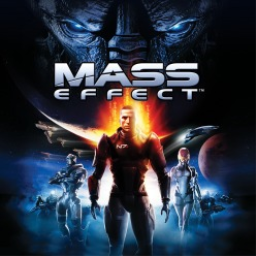 The first Mass Effect game with trophies was Mass Effect, which was developed by Bioware, published by Electronic Arts and released on 21 May 2009. 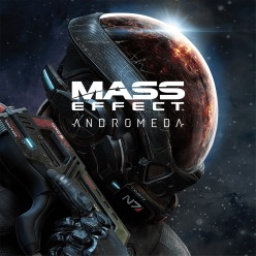 Since then there have been 3 more games in the series with trophies, the most recent being Mass Effect: Andromeda which was developed by Bioware, published by Electronic Arts and released on 24 March 2017.